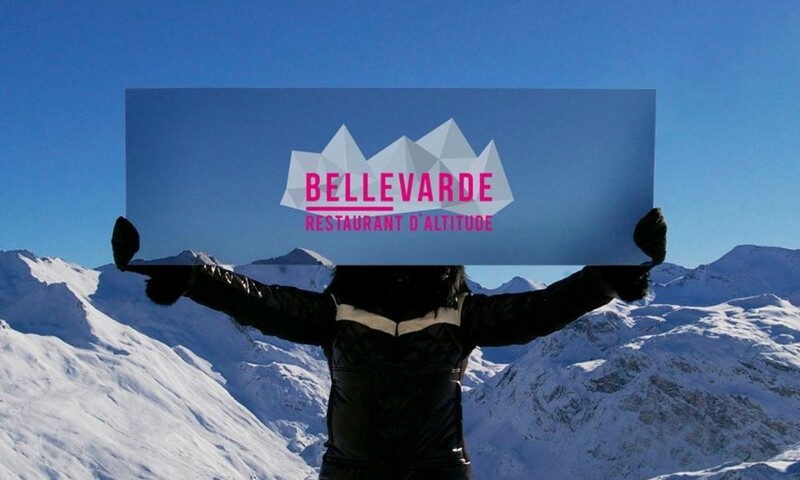 The self-service of the Bellevarde is on the ground floor. 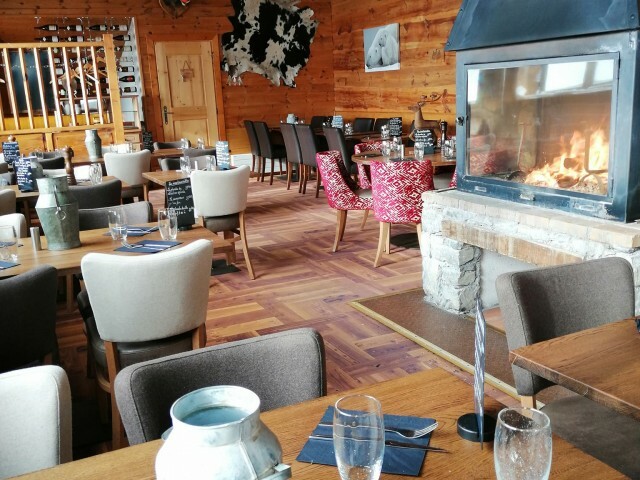 We offer a large range of cold and hot starters, and a variety of main courses and delicious desserts. 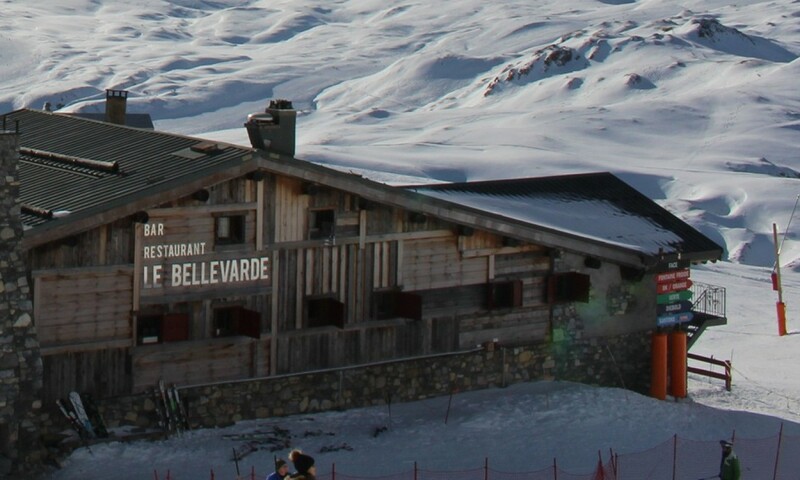 The Bellevarde self-service provides a unique choice of different eating areas. 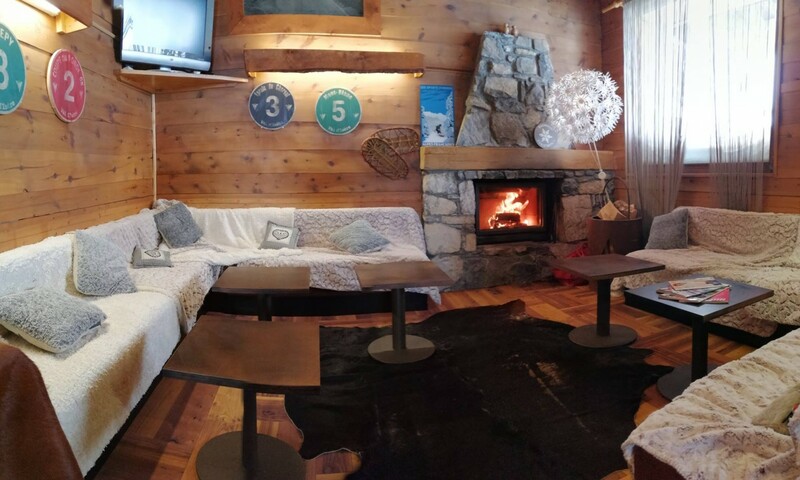 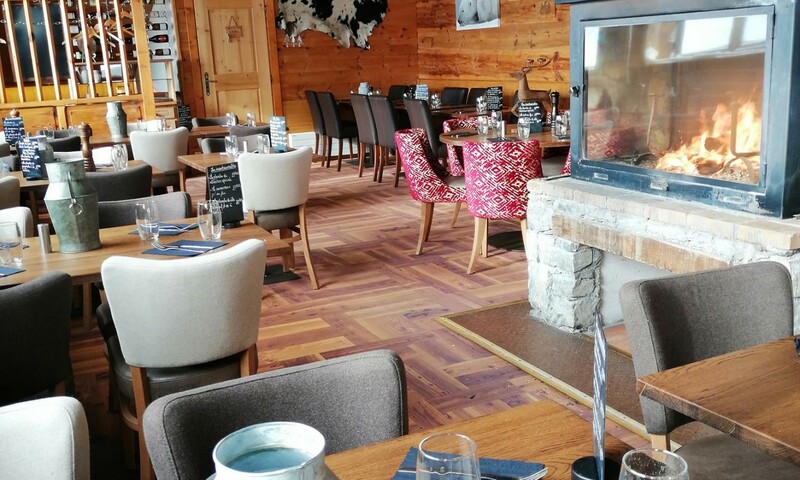 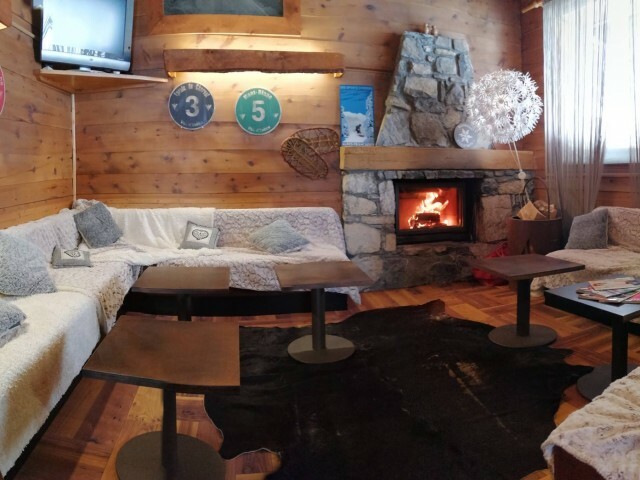 You can warm-up next to an open log fireplace or choose to eat on our exceptional terrace, where you can appreciate the panoramic view of the peaks. 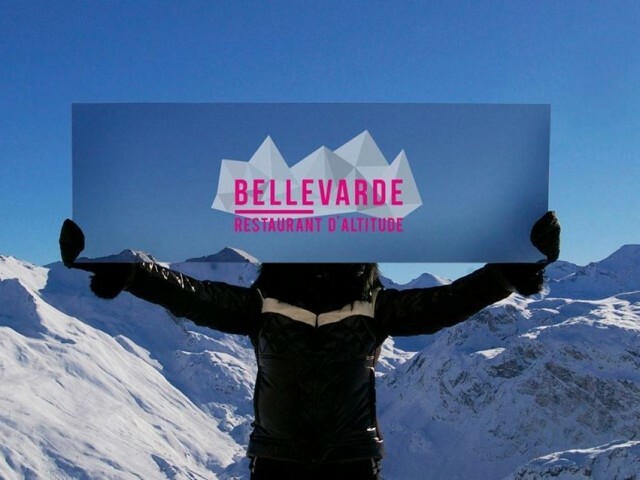 Le Bellevarde Snacking offers burgers, sandwiches, and specialities. 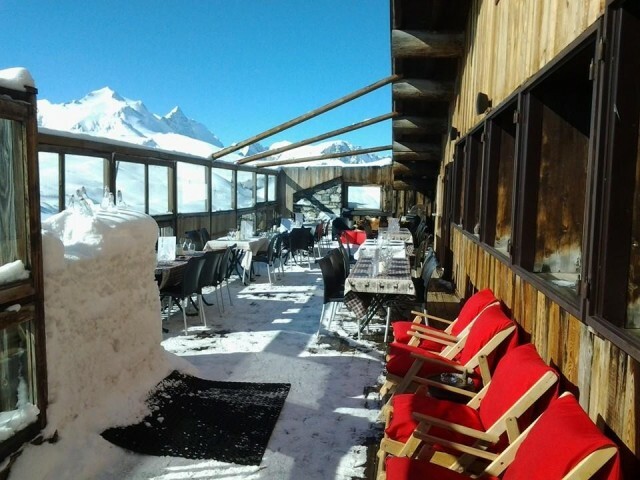 Lunch leisurely on our grand terrace, and recharge one’s batteries before you hit the slopes again! 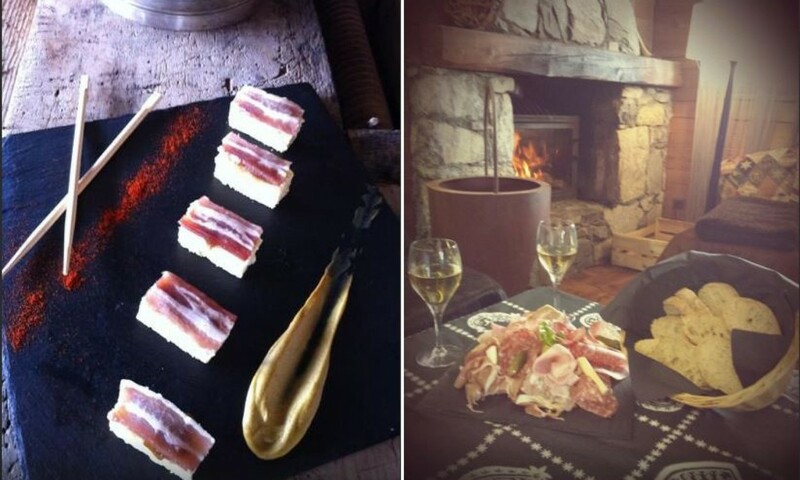 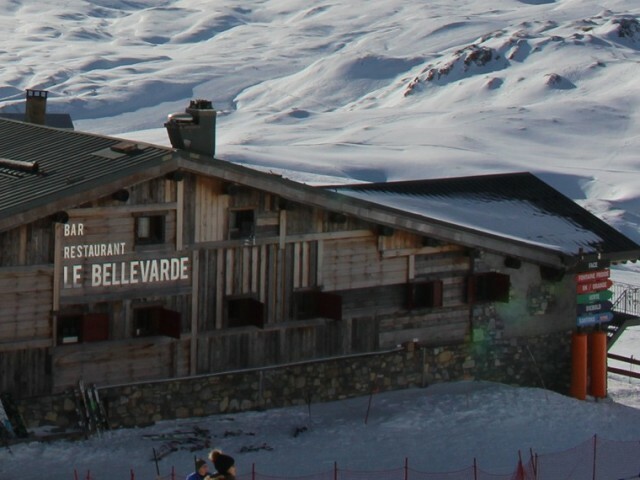 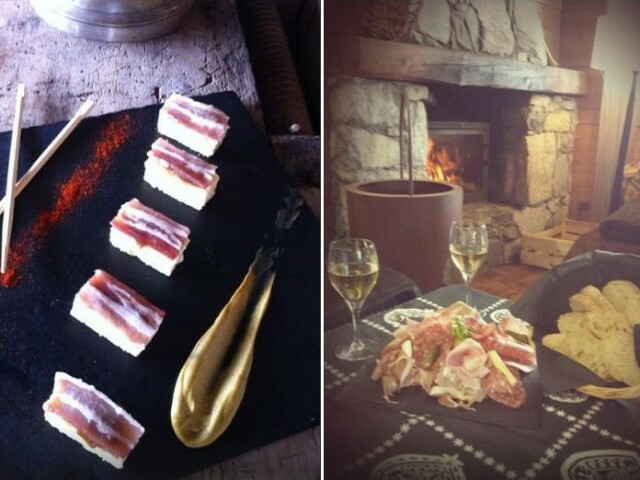 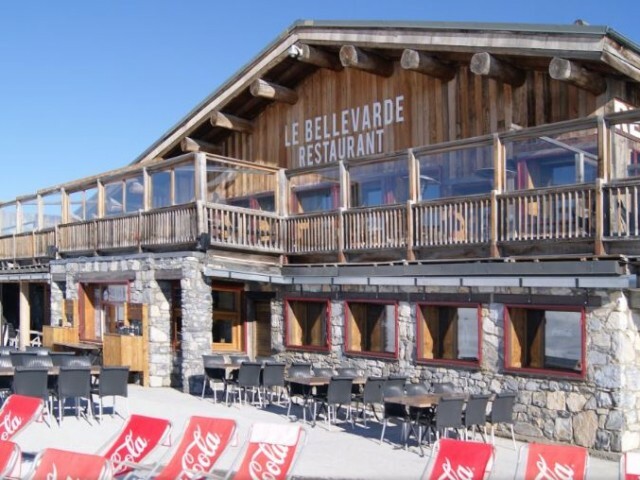 At the bar of Le Bellevarde, discover a wide range of hot and cold beverages, and specialities. 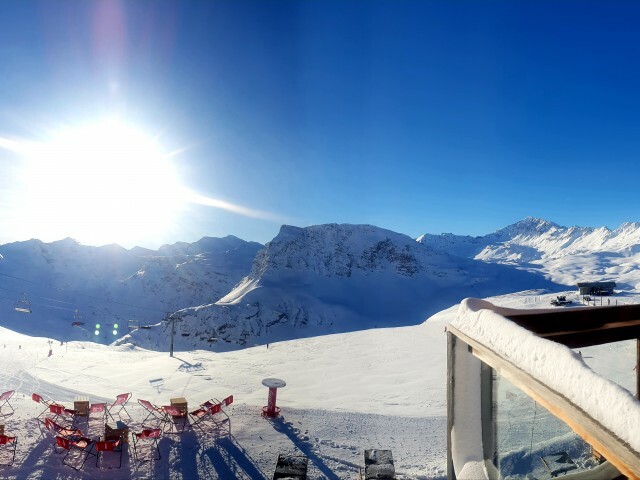 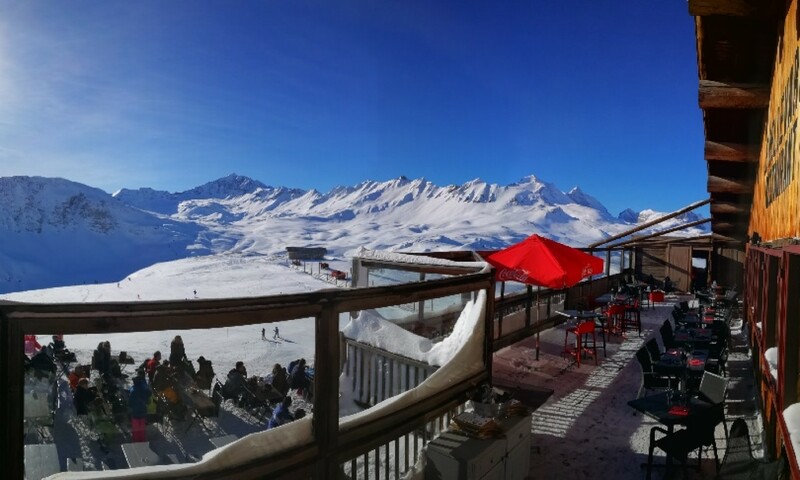 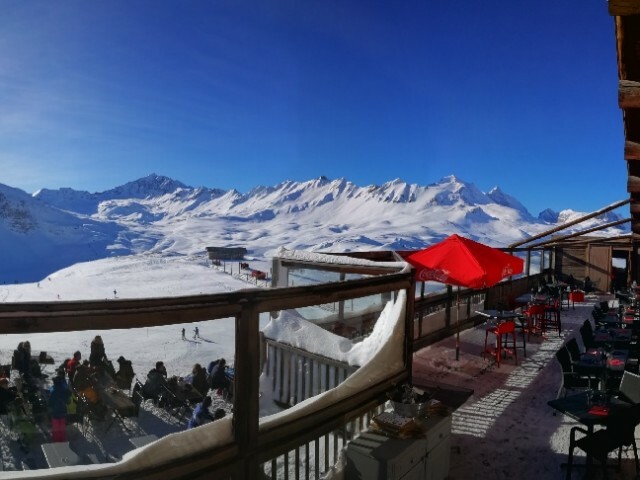 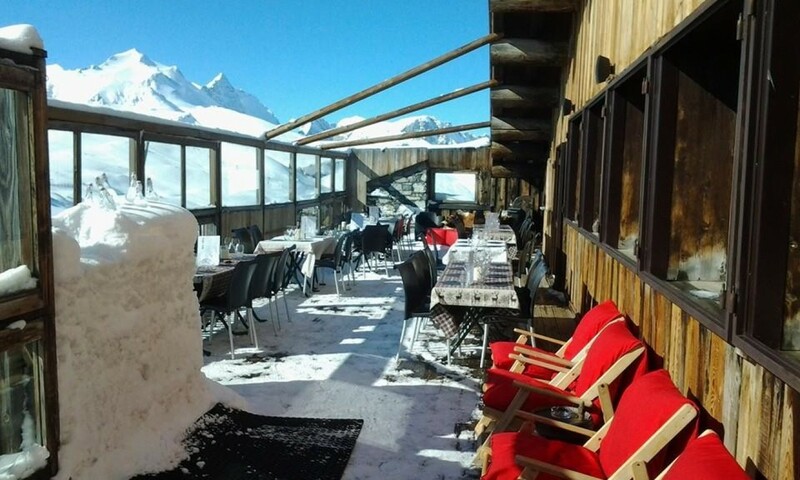 Take a sip of Vin Chaud or Grog and even enjoy a cocktail in the sun on our beautiful terrace. 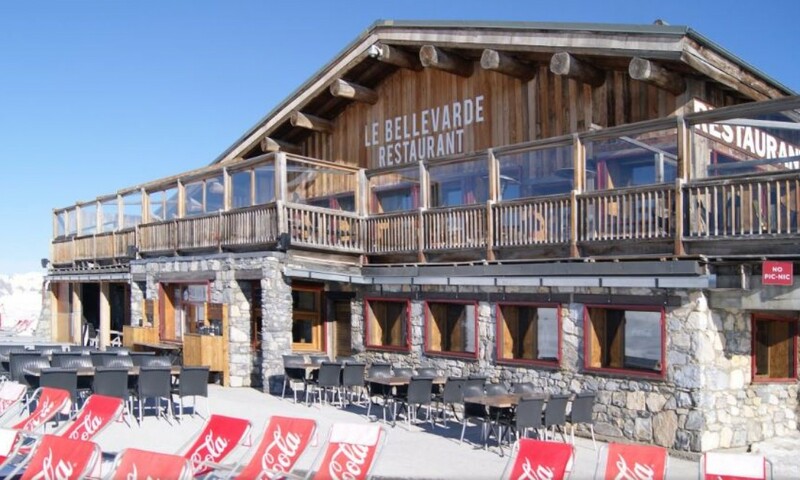 We are a must-stop. 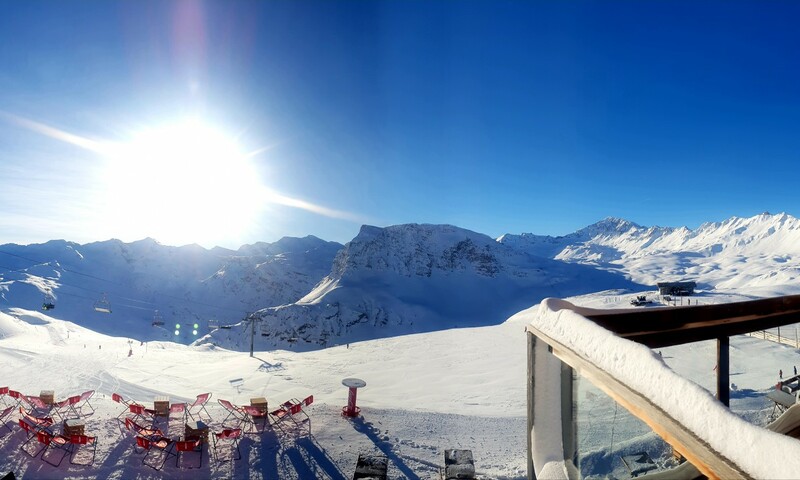 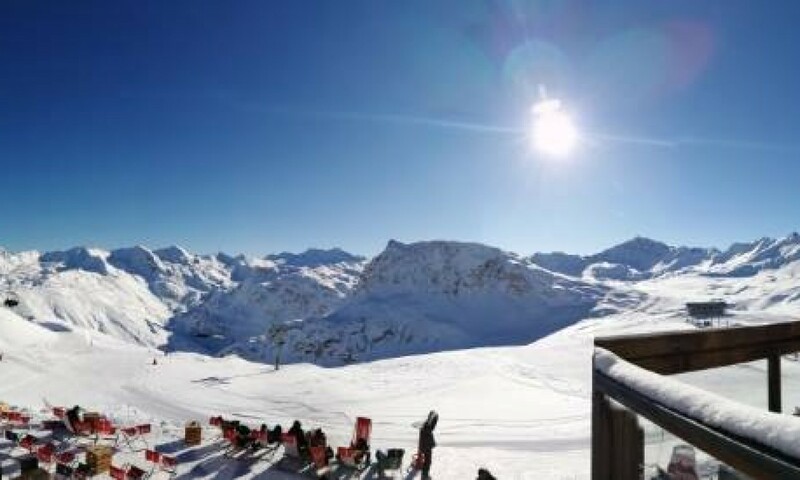 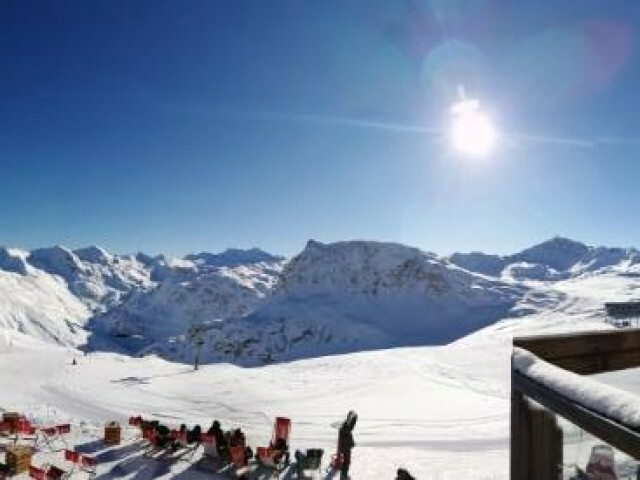 Breathe in the exceptional panorama of the Espace Killy.